Should Your HOA Be FHA Approved? Should Your HOA Be FHA Approved? I recently dealt with an HOA where the HOA board debated on whether or not to renew their FHA approval. FHA will not make a loan on a building that isn’t approved. VA usually follow FHA. The approval process is in depth. FHA reviews the financial condition, the number of rentals, is in in a floor plain, is it properly insured, etc. The approval must be updated and is good for two years. The board can start the renewal process six months prior to expiration and can go back within six months of expiration. buyers from using a typical 30 year mortgage to purchase here. Benefit of FHA reverse mortgages to the HOA: STABILITY. People have to buy with about 50% down. security that the buyer/borrower can pay their taxes and HOA dues with verifiable income. reduces the potential value. Mike Kline asked me to prove that FHA was a positive not a negative to CRT. To me the way to measure that is value. The more in demand a property is the more the value. Eliminating a source of financing reduces the potential value. a denial because of too many rentals. Zion Summit and American Towers as an example. The vote went 3 to 2 to renew. A homeowner and the HOA attorney made a different point that swayed the yes voters. That is, when times are tough having the ability for you to sell your home FHA may be critical. Rent Wrong Person. I wanted Sales Prevention Program #81 Rent To The Wrong Person to post this today as it was a recent event. Renting to the wrong person can be costly, and cost you a sale. For this reason often the wise thing to do to use a professional rental company to manage your property. I will post one I trust, RESE Property Management, on the main page of this site. The story is simple and the consequences costly. 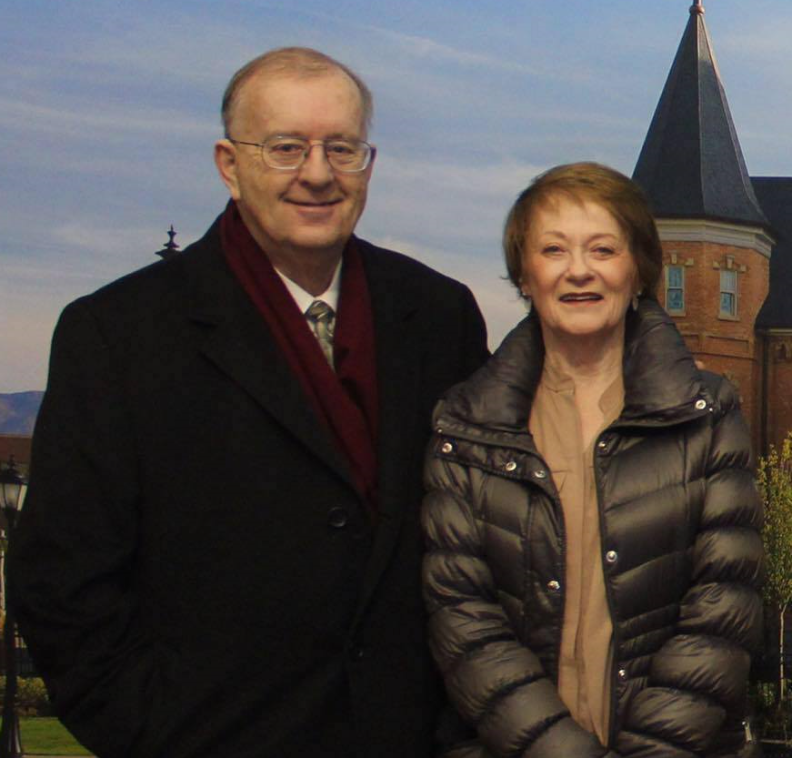 The owner in this story rented his nice home in Salt Lake City. He had a garage that was behind the home and really not visible from the street. The deal was that the garage was off limits to the new renter, it was full of valuable tools that he didn’t want messed with. 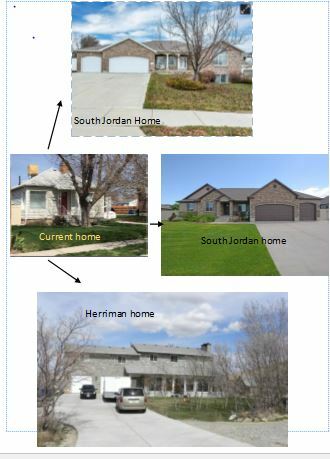 He decided to sell and was able to put the home under contract. The lender’s appraiser went to the home one early morning to do his research. When he opened the garage there were three sad looking men in sleeping bags. Nothing else was in the garage. All of his valuable tools were gone. What turned out to be the facts is that the renter had sold off the tools, was renting the garage to each of these men, who were druggies, for $100.00 per week. He was taking in more than he was paying. I don’t know how much research the owner did in approving this renter. I don’t know if he ran a credit report on the guy, or even a criminal report. I don’t know how often he went back to the property to inspect it. These are the types of things management companies do. The one I prefer,Rese Property Management has an interesting business model. Instead of hiring one full time person to manage numerous properties, they hire semi retired professionals and give them a smaller portfolio of homes to manage. This way he can get the services of high quality people and pay them enough per hour to have them appreciate the income. These managers are limited in what duties they are asked to perform. This way the employee is able to stay closer to the renters and the units. They have the time and the responsibility to regularly do physical on site inspections. I quote this from their website about their approach: This solid foundation provides us with the platform from which to deliver an ever improving property management solution through a group of people who are converted to our distinctive business philosophy. I wonder how many of my readers are considering owning rental properties. Some people have mentioned they are concerned about having their money in the stock market. I have thought long and hard about how to answer folks, who ask my opinion. It is just an opinion but I do conclude that owning rental properties is a safer investment for those who do worry that the market is over valued and risky. However, this story illustrates a risk in owning. 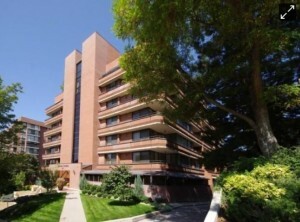 One of the finer Salt Lake City Condominiums is Garden Towers. 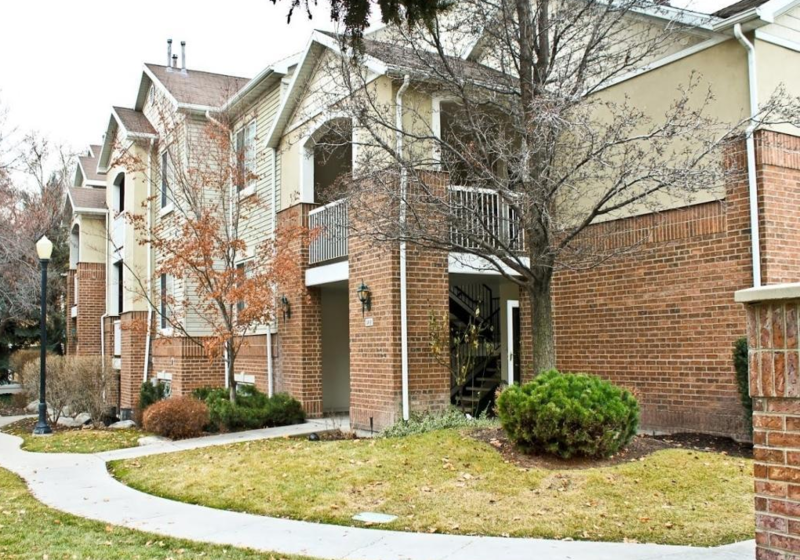 It is located close to Temple Square, City Creek, Parks, restaurants, TRAX, Memory Grove, and walking trails. It is also just a few blocks to Salt Palace, Energy Solutions Arena, and The Gateway Mall. The address is 141 E 2nd Avenue 84103. As North Temple crosses State Street it becomes 2nd Ave.
Is there a Garden Towers unit for sale? Not always, click here to find out. The unit mix consists of 1,2, and 3 bedroom units and Penthouses. Each unit has a private balcony except one penthouse unit which gained permission to close it in. An interesting point on doing this, is that as little as people use their balconies, they are an important factor in a resale. The top floor, floor nine is divided into four penthouse units. They are at least 2500 square feet. Two of these have sold in the last 18 months or less. One sold for $625,000 the other sold for $450,000 and needed a complete make over. The smallest that has been for sale is a one bedroom plus a den for $209,000.00 I showed it many times and it just wasn’t what people wanted. It had no view and probably should have been presented better, different wall paint and other staging type efforts. One great part of Garden Towers is the rooftop garden. It’s a very nice summer feature. I have seen people reading books in the Gazebo and others just out enjoying the view from the park like roof setting. You can BBQ at each corner of the roof, hold weddings there, or have a private conversation. Speaking views, some have great views, some do not. 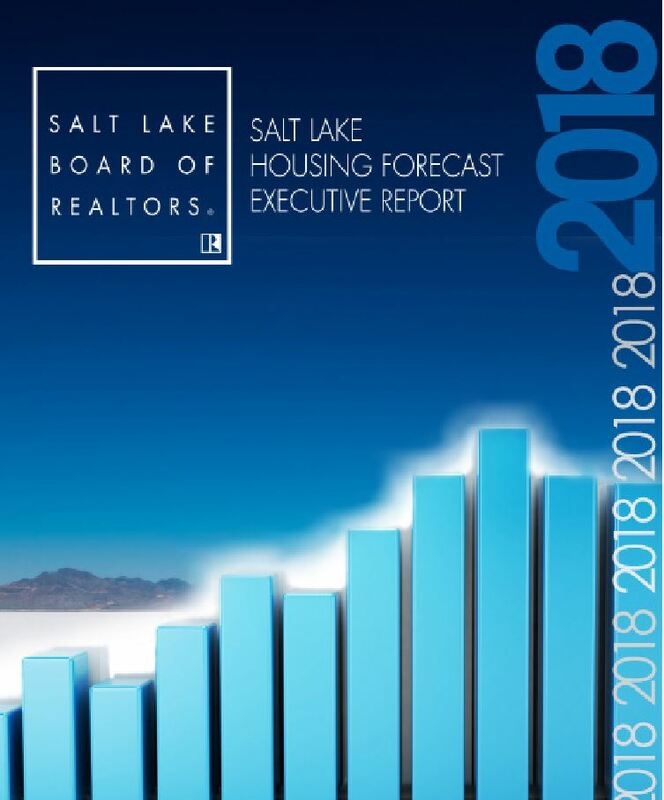 With most buyers, views are important as they are a possibility in many of the condominiums in downtown Salt Lake City. Parking is ideal, each unit with at least one stall. It is secure, indoors and the stalls are spacious. For those who want to purchase with an FHA reverse mortgage or buy with a low 3.5% down the complex is not FHA approved. Monthly HOA fees range from $205 per month for the smaller units to $530 for the penthouse units. 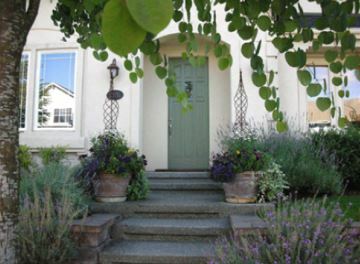 The HOA fees include water, sewer, garbage, and basic cable. It does not include electricity. 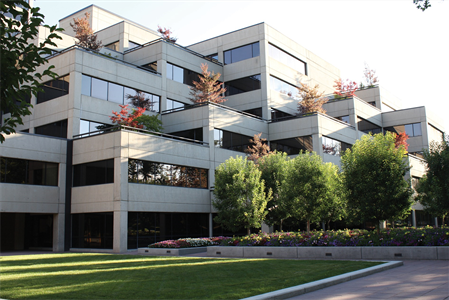 The building owners manage the HOA themselves. Like many of the nicer properties the HOA does not allow pets, and where some restrict rentals Garden Towers prohibits rentals.